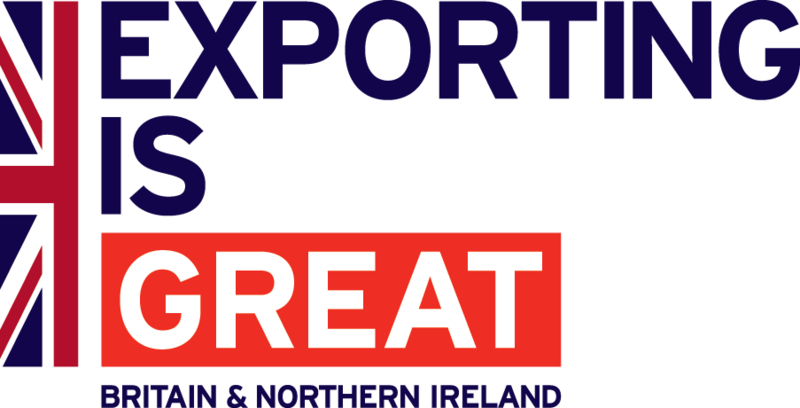 IFE 2019, Exporting and Team GB... Inspiring brands to go global! At Digimock we like to do things a bit differently. We have disrupted the packaging world by bringing young energy into an old industry and challenging how packaging production operates. You could say, we kind of took the unconventional route to our success in the international marketplace! And you know what? 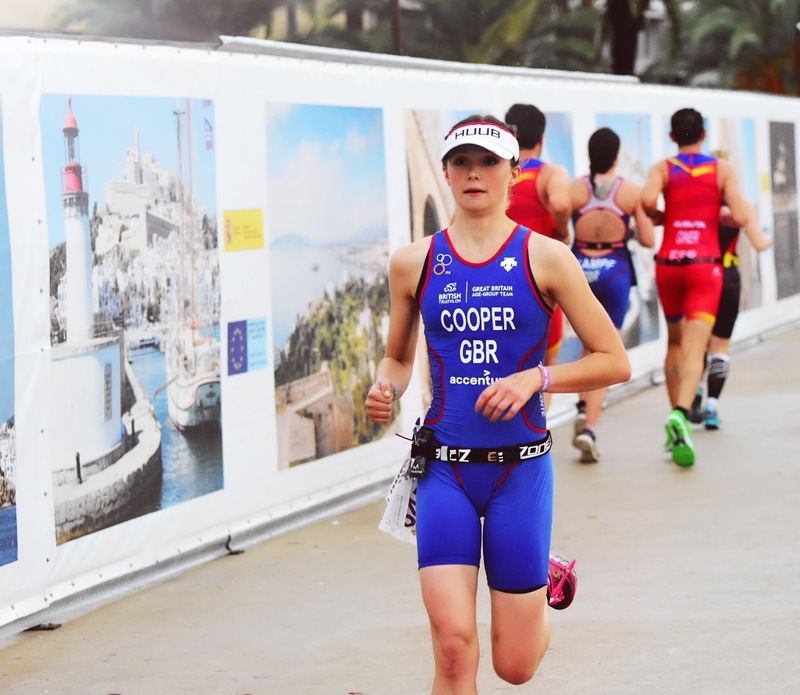 - that sounds a lot like one of our newest team additions: meet Jemima Cooper (Jem). 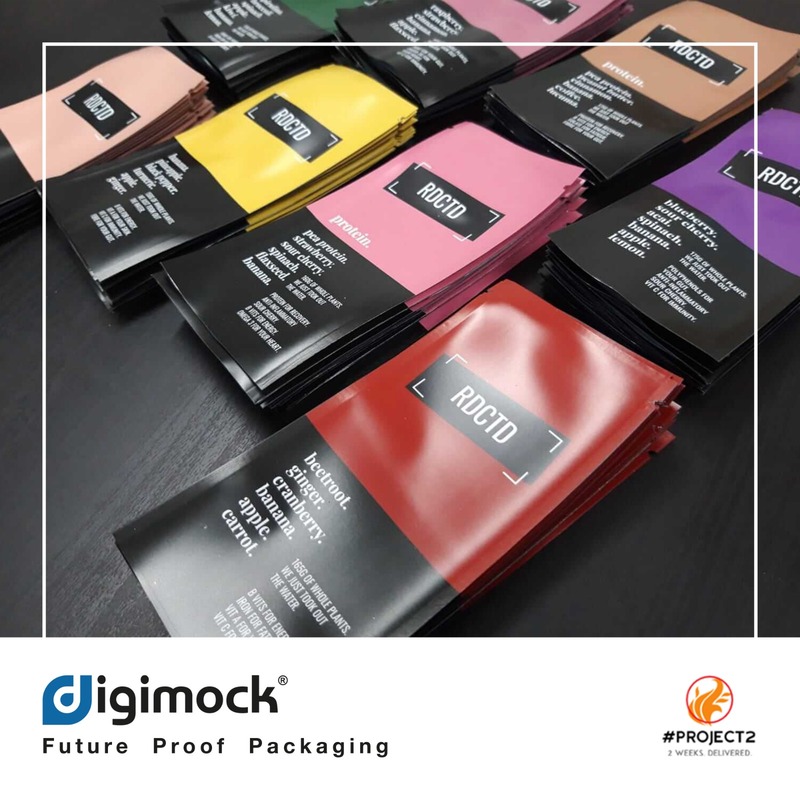 #Project2 – an unprecedented 2 week lead time on certain bespoke pack formats. Notice anything different about our logo? 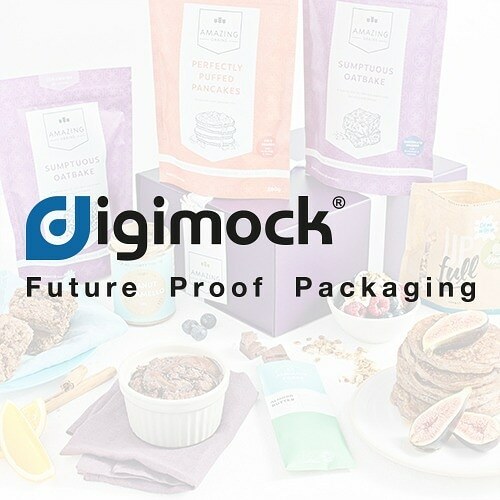 Digimock is now a registered trade mark. 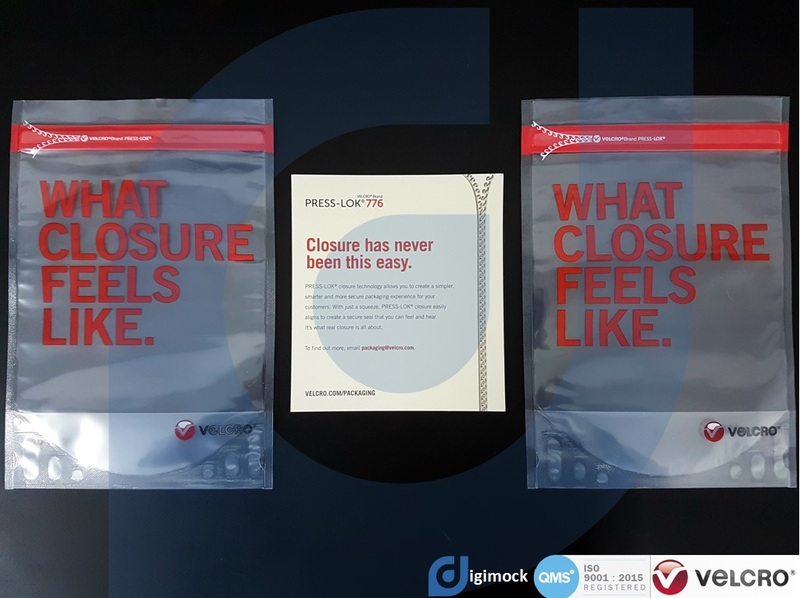 We at Digimock are absolutely thrilled to announce our collaboration with the adhering and fastening titans at Velcro Companies to actively promote their ‘hook to hook’ and ‘hook and loop’ closure systems for flexible packaging. Easily applicable to printed and unprinted film, lidding film, stand up pouches, flat pouches, side gusseted bags, flat bottom pouches and other food packaging, the VELCRO® Brand PRESS-LOK® system offers an intuitive reclosure option for brands looking for something a little different in their marketplace. 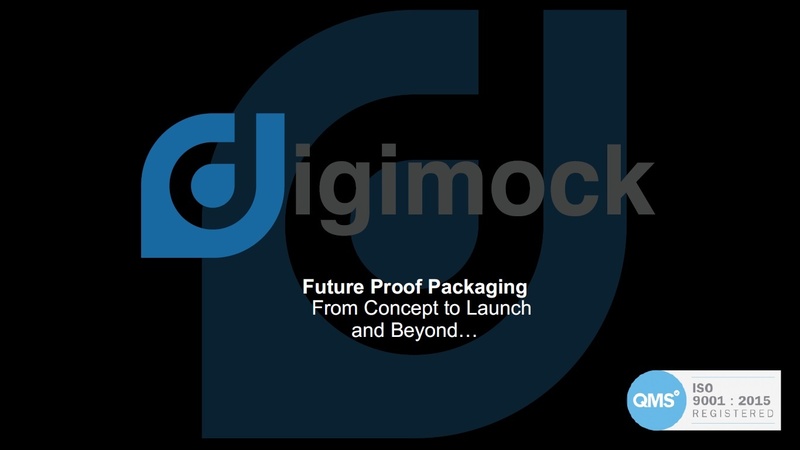 The new kids on the packaging block, Digimock, have relocated their head office operations to the Atlantic Business Centre in Altrincham. 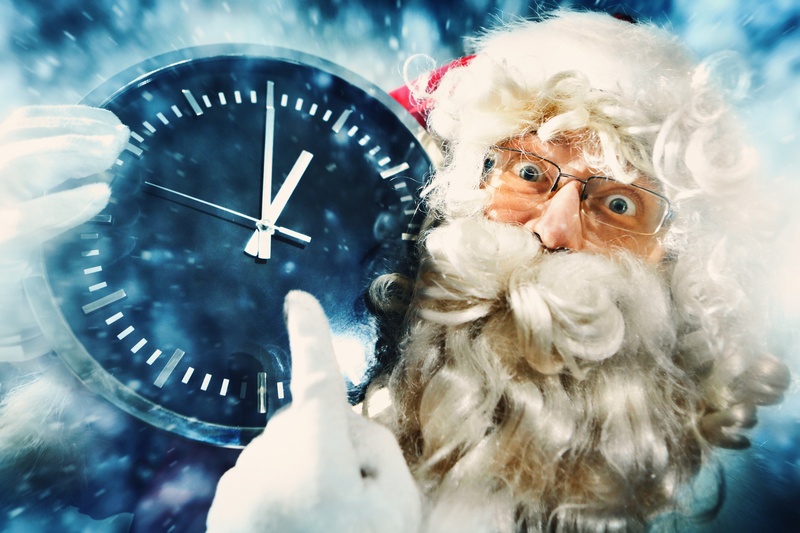 Why it's time to start planning for your packaging requirements early - and why it's still not too late! The right Packaging and Great Design sells your brand - it's what the consumer sees and buys! Our articles shed light on packaging and how to make the most of your investment. 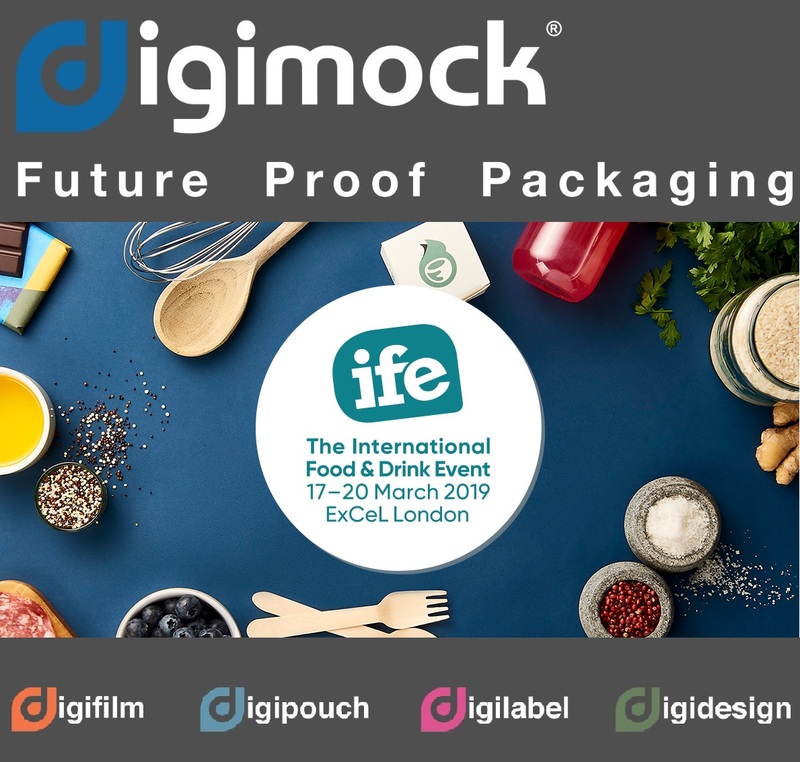 We will be providing information on packaging trends, self help articles and ways to ensure you get the most from your packaging overall.